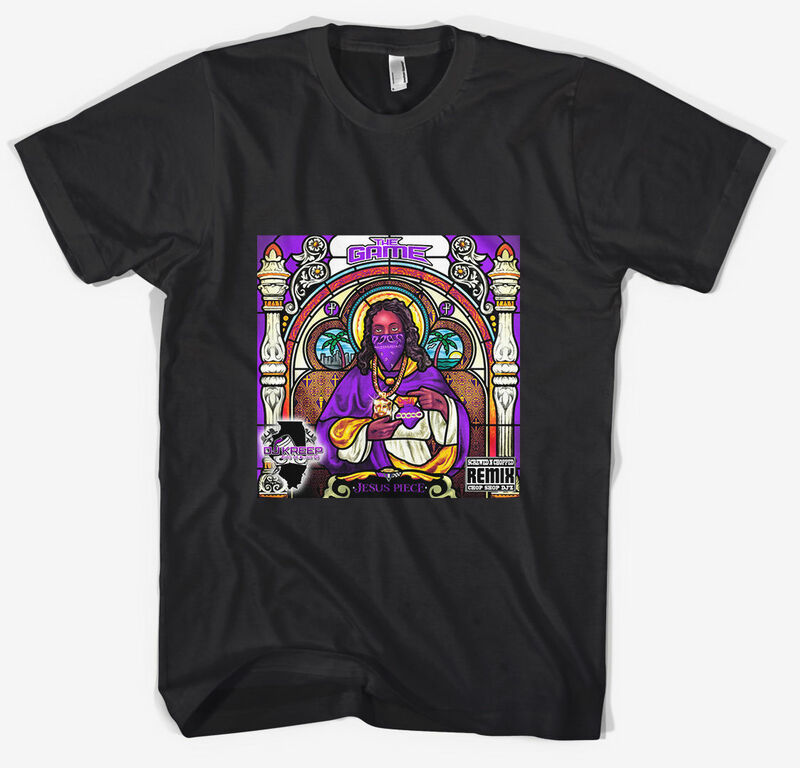 Find band and concert shirts from all over the web. For instance, try Grateful Dead, Taylor Swift, Bonnaroo, or Phish. Search artists official stores, band shirt auctions on eBay and a dozen web stores. BandShirtArchive.com is a band shirt and merchandise search engine that makes finding t-shirts for your favorite bands and artists easy. Browse music apparel from around the web in one place. 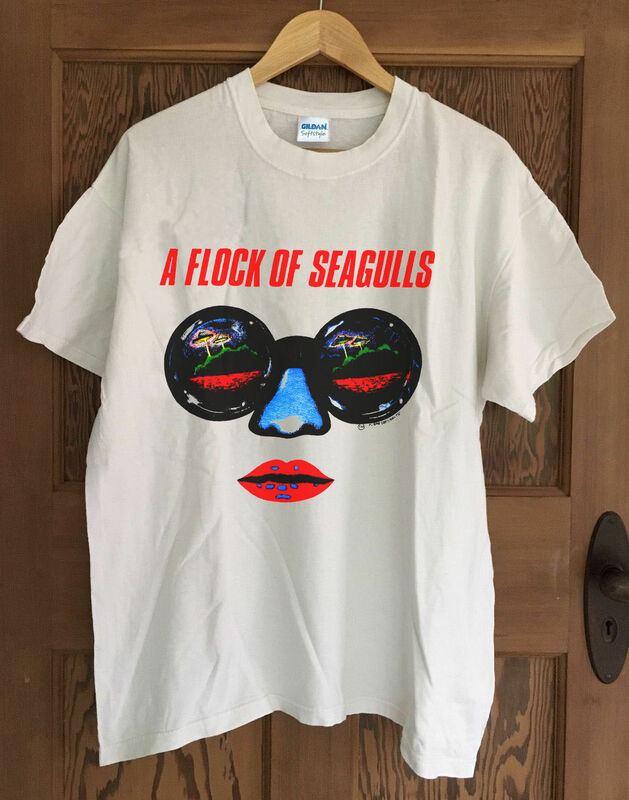 BandShirtArchive.com was founded on the idea of collecting a picture of every band tshirt ever made by every musical act that has ever produced a shirt. Submit your own shirt collection to the archive. 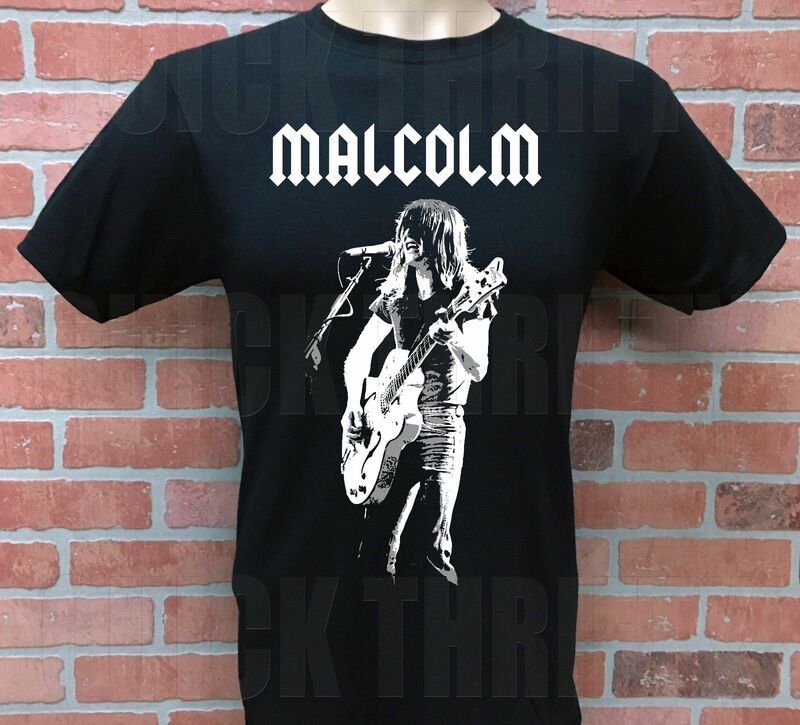 BandShirtArchive.com makes it easy to find great deals on shirts both new and vintage. We track every shirt auction on eBay, monitor artists sites for sales and track deals and coupons for the biggest shirt sites on the web. Ever since my first Phish show at Apline Valley in 1999 I've always hunted the parking lots for fan lot shirts. I could have collected posters or just had a good time but I always had one eye out an enterprising fan shirt seller. After years on the tour scene I got the idea for the Band Shirt Archive when I was leaving a Widespread Panic Red Rocks show in 2008. As I was walking down the stairs exiting the venue, heading for the ramp to the upper lot I overlooked a sea of people and realized that everybody was wearing a different shirt. Each of those people likely choose one of their favorites to wear that night. 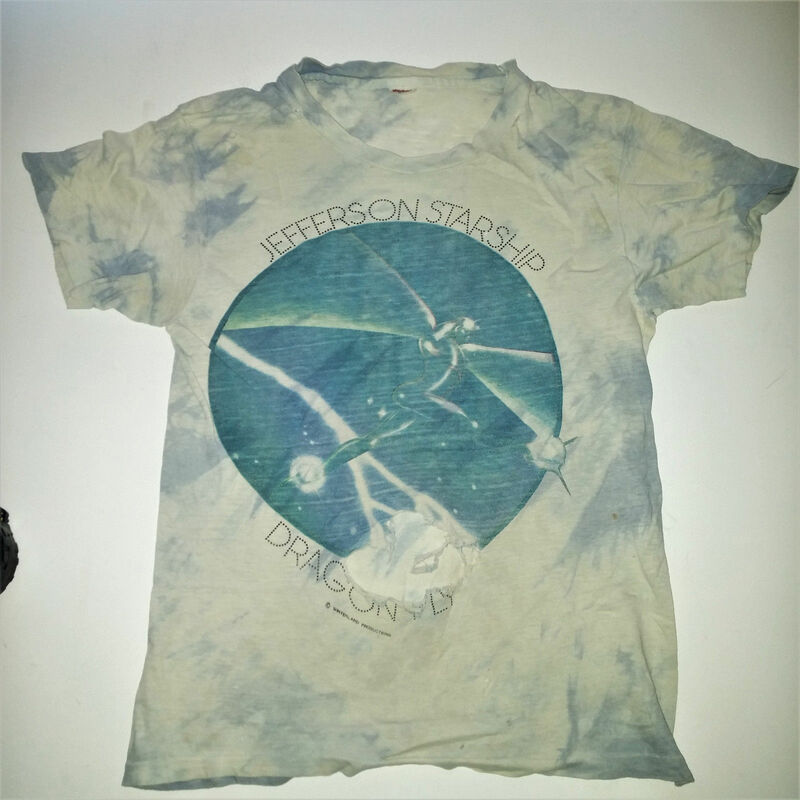 That's when the thought hit me, wouldn't it be cool if there was an archive of every band shirt ever made? To many of the people, those t-shirts represented memories of get summer nights and great shows; I wanted to help preserve those memories. Being a web developer, BSA became my pet project. Band Shirt Archive.com has gone though many iterations over the years but I'm especially proud of this last incarnation. I'm hoping to finally start to realize my goal of preserving great band t-shirt art and of course the memories. Over time I hope to continue funding more public music education grants though DonorsChoose.org and accomplish my second goal of reaching 1,000,000 music students. Without music in our schools, where is the next generation of great band shirt art going to come from? We are always looking for great concert shirt collections for today's hot artists, we well as interesting band merchanise auctions. Below are some of the recent shirt collections that we've put together. 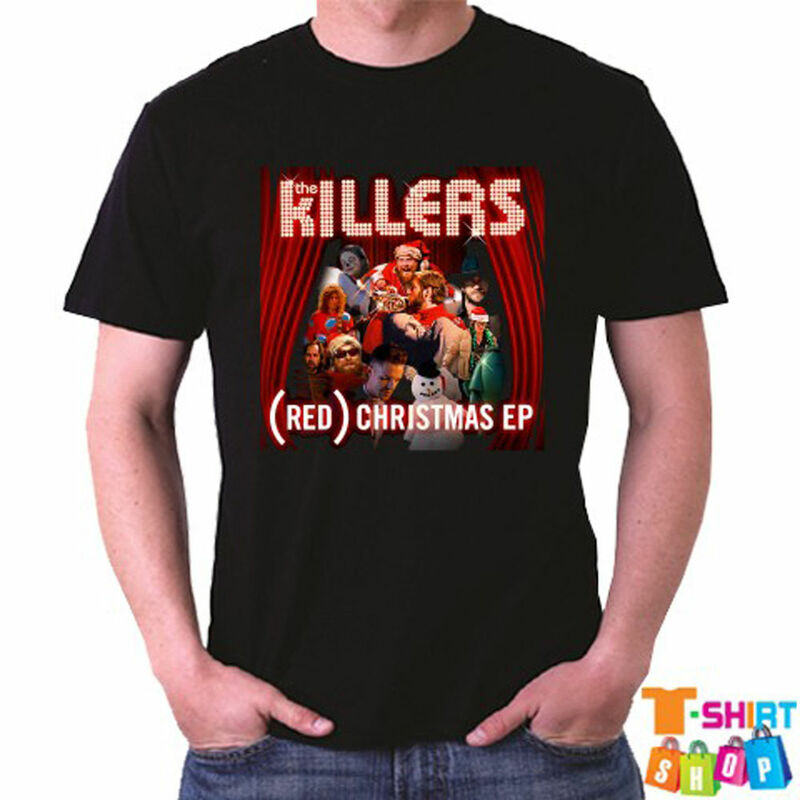 Christmas band shirts - quite the combination!